Yes! 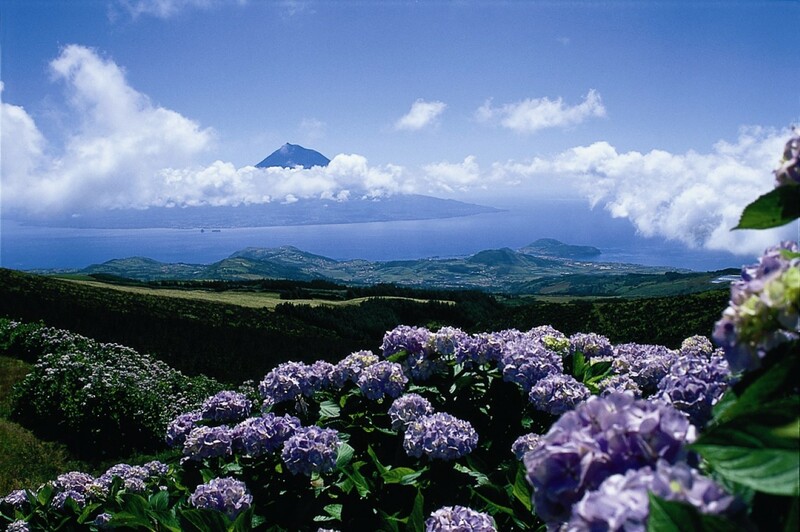 The Azores are one of the World’s Safest Places to Travel! 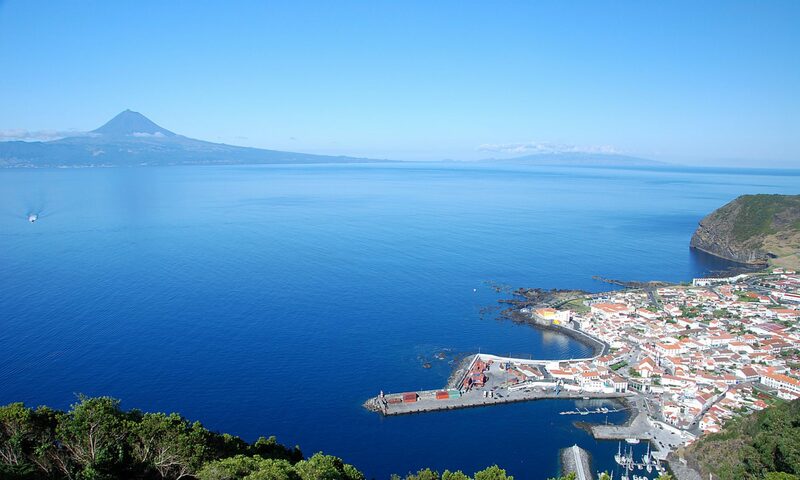 Let’s start by saying that the Azores Islands are located in the most western territory of the European Economic Union. 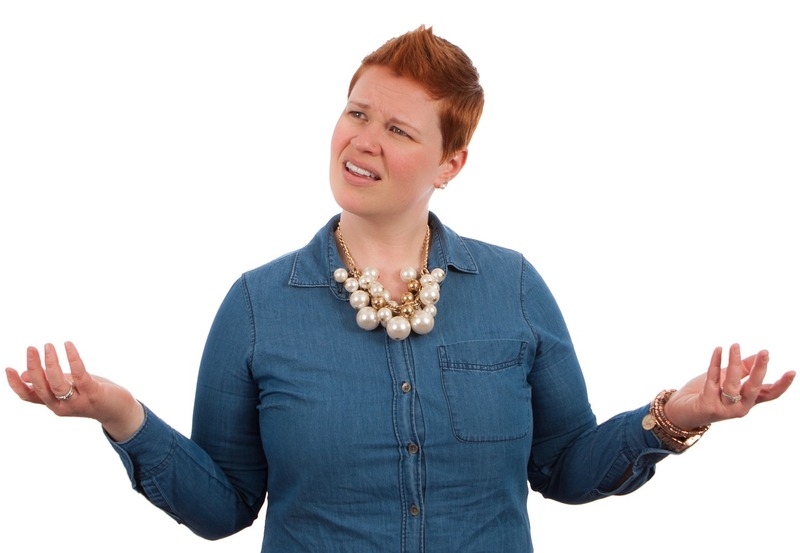 Just as a comparison, Spain is ranked in the 25th position and the United States of America, United Kingdom, France, and Italy don’t even make it to the Top25 list. Even Canada is number 6! Portugal is a developed and stable democracy with a modern economy. Tourist facilities are widely available and tourism itself represents a big cut of its GDP. 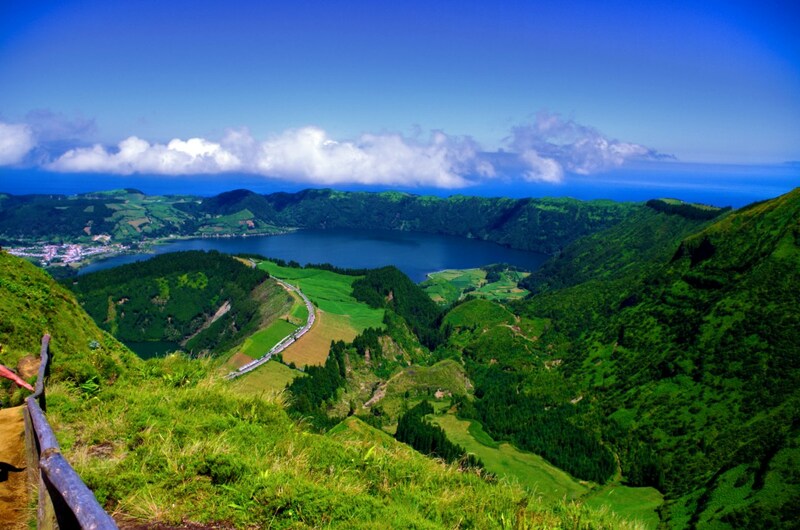 The Azores are an autonomous region, under the Portuguese and European Union law and rights. Portugal has a relatively low rate of violent crime. The Azores has an even lower crime rate. 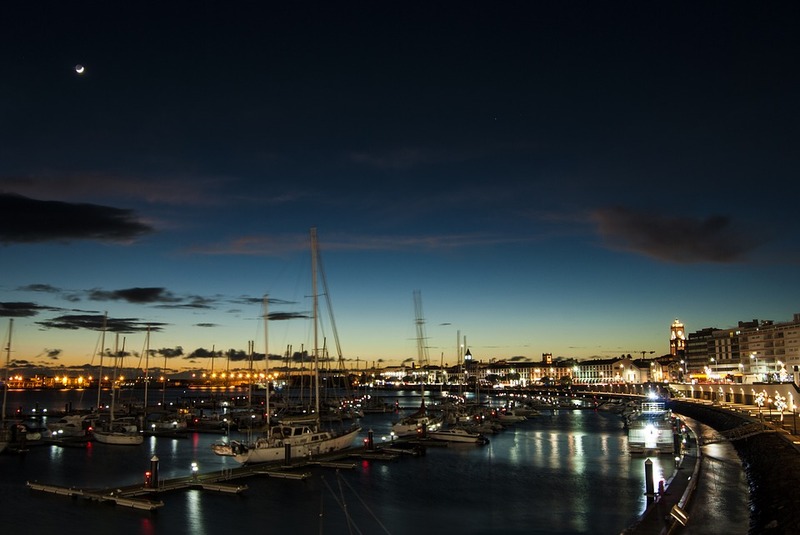 Pick-pocketing and purse-snatching are not common occurrences in the Azores. There are no reports of organized crime or gangs. 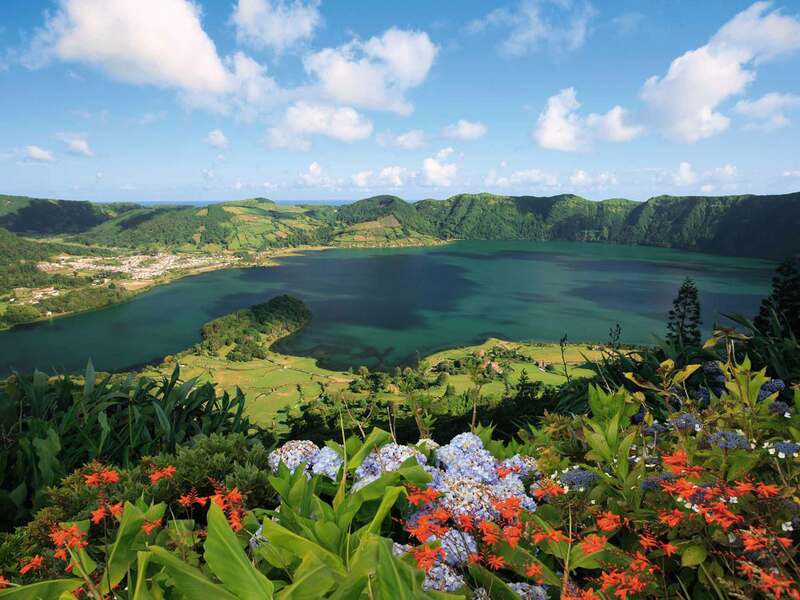 The Azores are in general a very secure and tranquil region without any major crimes being reported for several years. 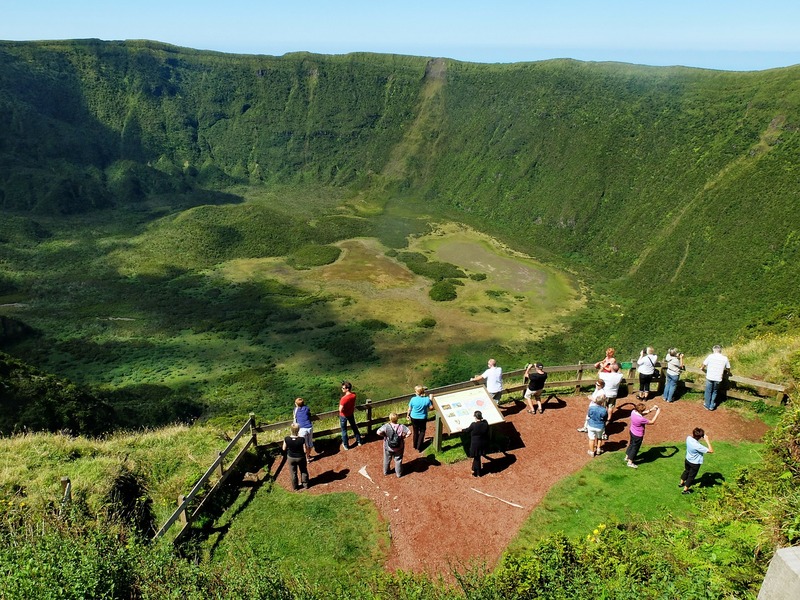 In the Azores, driving can sometimes present difficulties due to narrow cobblestone streets, blind curves, unprotected embankments, herds of cows in the countryside roads, and the high speeds of some drivers. In contrast to the continent, traffic violations are registered by radar and later forwarded to the offender via the postal service – payments are not made on the spot. Taxis do not have meters. The fare consists of a base fee plus a posted rate per kilometer traveled. Public buses are inexpensive. Bus services begin at 7 a.m. and generally operate until 8 p.m. depending on the destination. All visitors are subject to the Portuguese laws. Persons violating Portuguese laws, even unknowingly, may be expelled, arrested or imprisoned. Consumption, acquisition, and possession for personal use of small amounts of drugs, not to exceed 2.5 grams of hashish or 1 gram of cocaine or heroin, are administrative offenses. Criminal penalties for trafficking in illegal drugs, however, are strict and can range up to 15 years in prison. If the defendant belongs to a criminal organization, jail sentences ranging from a minimum of 10 years to a maximum of 20 years. 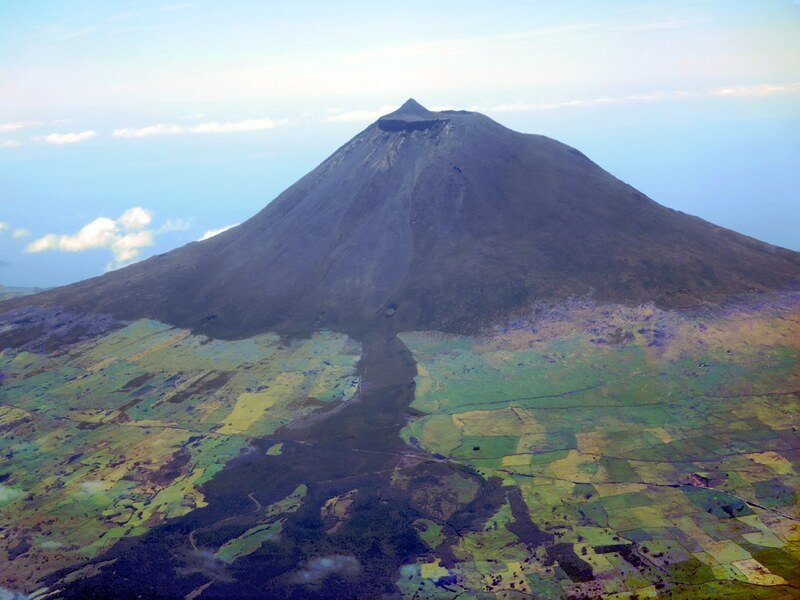 The Azores are very safe, just use your common sense!